How Old Are Your Passwords? We all know that one of the biggest parts of keeping your accounts secure is not only using strong passwords, but also changing them frequently. But who really does that? 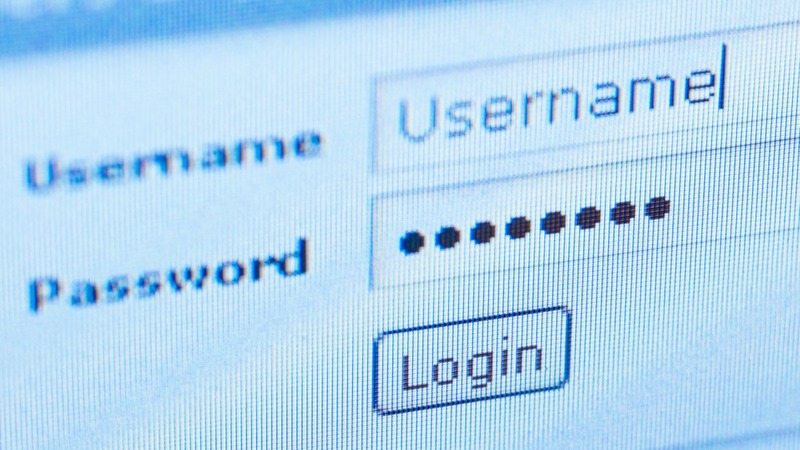 How old are the passwords you've got in rotation? Is there one in particular that sticks out as ancient? One to pass on to the grandkids?